Welcome To Englewood Lock & Key, Inc! Our experienced team of locksmiths is on call 24 hours a day, 7 days per week including nights, weekends and holidays. In the event of an emergency, please call us and one of our professional locksmiths will be dispatched immediately. 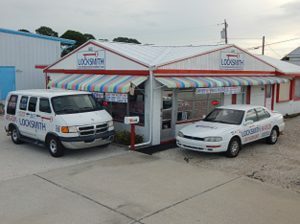 We Specialize in Lost Auto/Truck Key Replacement! For additional security you can upgrade your CURRENT cylinders to our Primus XP mechanism. Pick-resistant and built with the highest standards of quality. 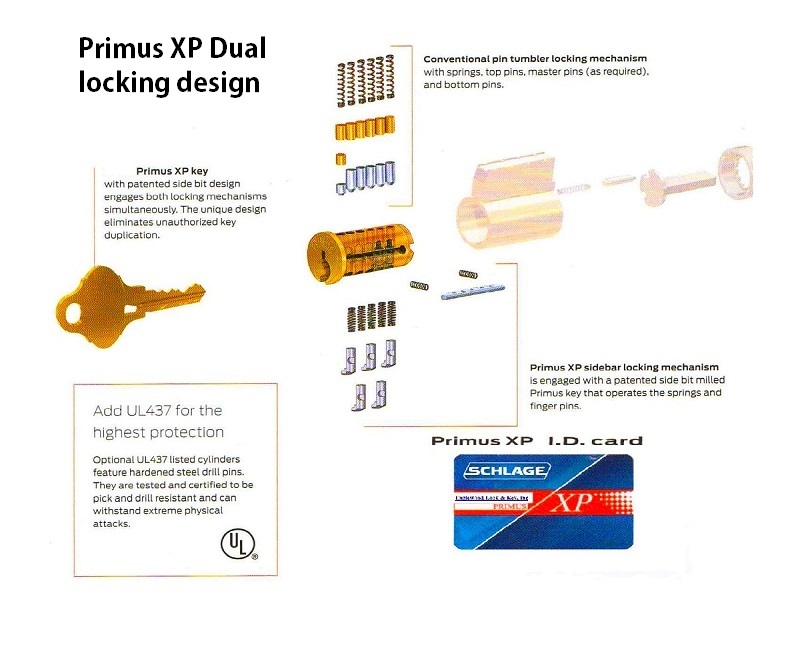 Primus XP provides additional cylinder security and helps eliminate unauthorized key duplication. Laser cut car keys have been around for a while now; mostly in today’s higher-end car manufacturers like Acura, Honda, Lexus, Toyota, Chevy, Ford and Jaguar (Tibbe). Englewood Lock & Key, Inc. offers reasonably priced laser key cutting services for any make or model vehicle. 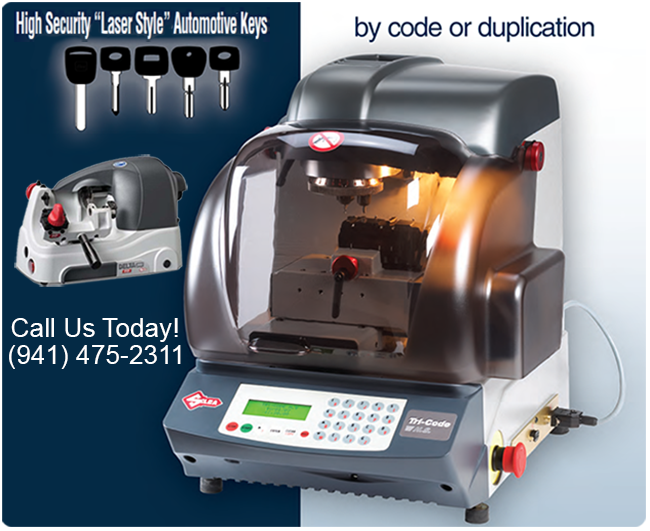 Simply contact us at 941-475-2311, provide us with the information about your vehicle and a professional laser cutting technician will provide fast and affordable replacement laser cut keys that are guaranteed to work.